My Simple Obsession: Hot New App. 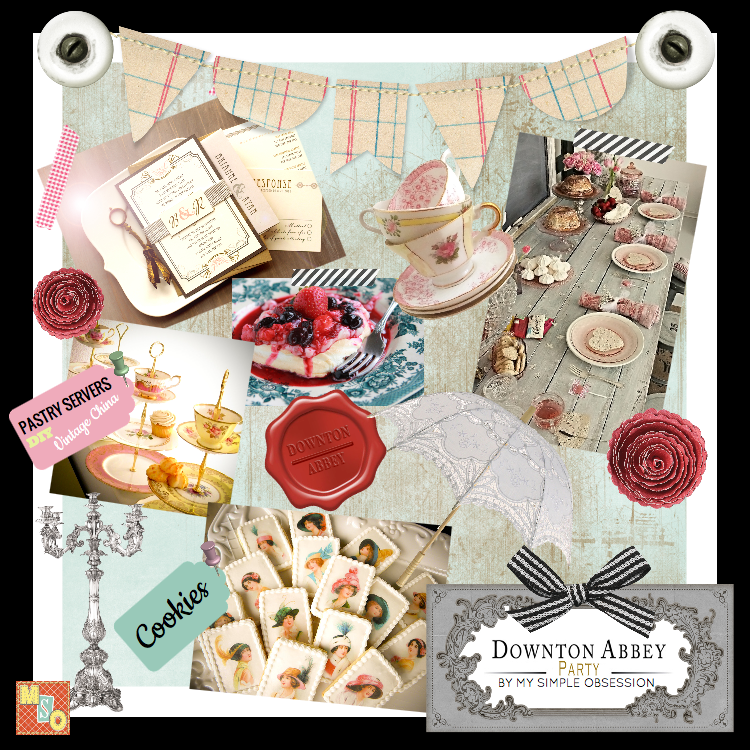 Have you all had a chance to check out the amazing new website that is user friendly? It's called The Inspiration Board. Basically you can take all those ideas that you pin on pinterest and create a little inspiration board. I know, your thinking, "But I already do that with pinterest!" Well, What's great is the Inspiration board gives you a visual. 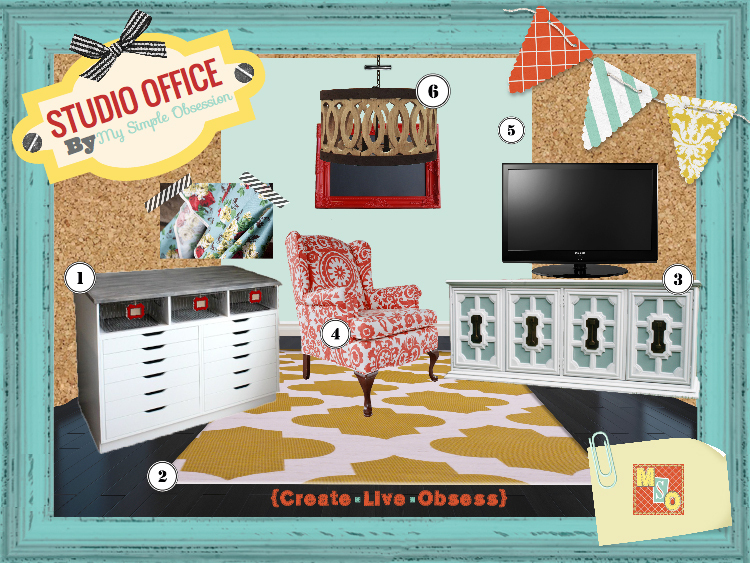 You can put them in a group to get a better look with color schemes, Design features, Shapes, and patterns. Below are two boards I have created since it launched on Monday. I would love to see your boards, Leave a comment with a link to your board. Also, the creator of The Inspiration Board.com is hosting a little giveaway for the launch of her website. You all will want in on it because it has some awesome prizes up for grabs. 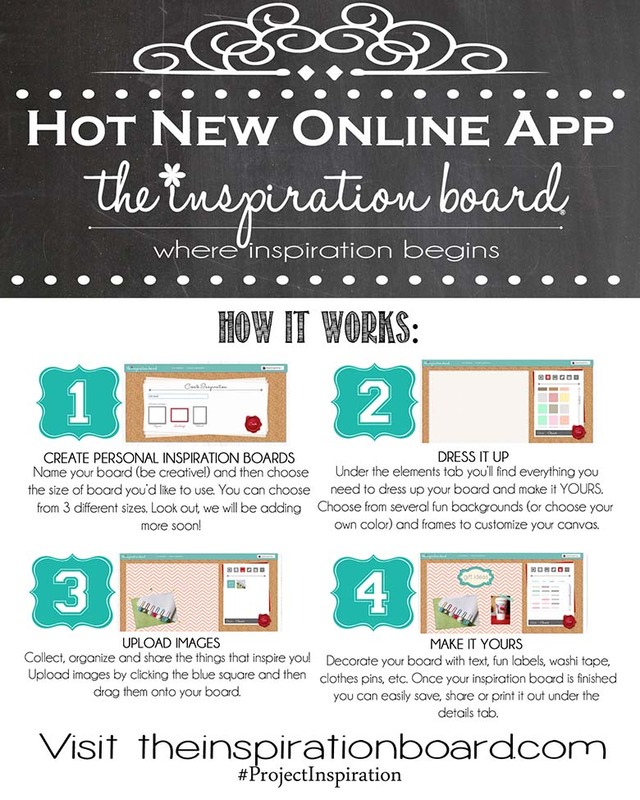 Below is a picture on how to create your inspiration board. Need a better how to? Check out the video on the website here. To check out the giveaway and enter your inspiration board go to this link. Until next time.. Keep creating, Living, and obsessing! !